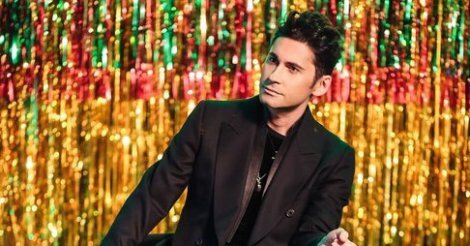 Rumors of a romance between two trainers of the popular project Voice of the Earth 9 come almost from the first broadcast – many viewers noticed the special charismatic Moldovan singer Dana Balana on the Ukrainian star Tina Karol, who openly flirted with each other. The contractor decided to raise the veil of mystery and in an interview with Kate Osadchaya in "social life" he admitted what the relationship between them really is. According to Balan, this is not a game for the public to pay attention to the performance, because it is not his style at all. Dan also admitted that there was a spark between them, but it is too early to guess what will come of it.